We are excited to announce that we will be awarding up to 4 scholarships for $3000 to qualified high school seniors and college students throughout Chicago at the end of this school year! 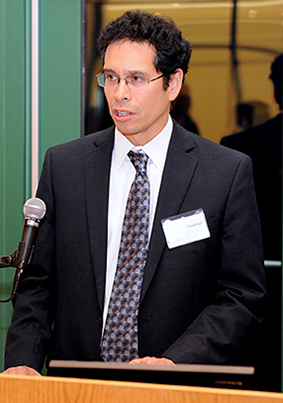 The goal of this scholarship is to enhance underrepresented minority Chicago area students’ ability to pursue training in a medical field by offering financial assistance in the form of scholarships. The application deadline is extended to Monday, June 11th, 2018. Click below to learn more and to apply. Eric Madu, a senior at Chicago State University who will be graduating this December, was awarded a $3,000 scholarship in the Spring of 2016. He plans to attend medical school after graduation and is currently studying to take the MCAT exam this month. Eric studies molecular biology and has won several awards and presented his research across the state of Illinois and in the Philippines. 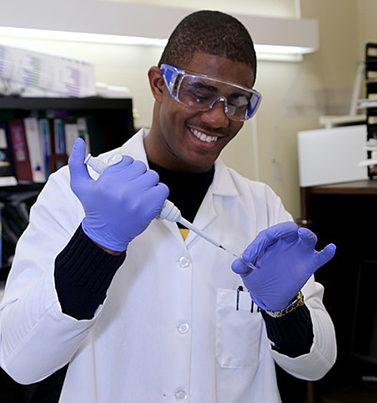 Since becoming a scholar, Eric has been mentored by Provident Foundation board members Dr. Jim Woodruff, Associate Dean of Students at the University of Chicago and Dr. Abdullah Pratt, medical resident at The University of Chicago. In 1891, the Provident Hospital and Training School opened its doors to African American doctors, nurses, and patients who experienced closed doors elsewhere. The care received at Provident was second to none and its history of excellence, commitment and equality has an impact on Chicago and the nation that is longstanding. 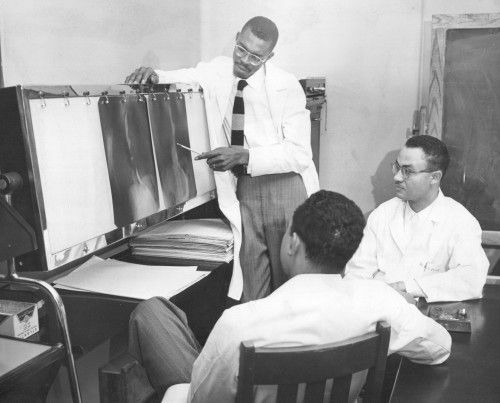 The Provident Foundation was established in 1995 by James Myles and Edward Gardner to preserve the legacy of Provident Hospital and its founder, Dr. Daniel Hale Williams, by promoting education for and providing scholarship opportunities to urban youth pursuing careers in medicine. We feel this is critical to ultimately transforming the health of our communities. For example, African American medical students are more than twice as likely as white students to express the intention to work in high-poverty, minority communities. However, only 6% of medical school graduates are African American despite accounting for 12% of the population. Furthermore, only 8.5% of medical school graduates are Hispanic relative to more than 17% of the population. The story of Provident is rich and inspiring; one that instills hope and possibility for our future. View our latest video to experience more of this remarkable story and consider a gift to the Provident Foundation to continue this legacy. Our goal is to raise $10,000 to support our scholarship fund by the end of this year. Collectively, we can catalyze change and transform the health of our communities.